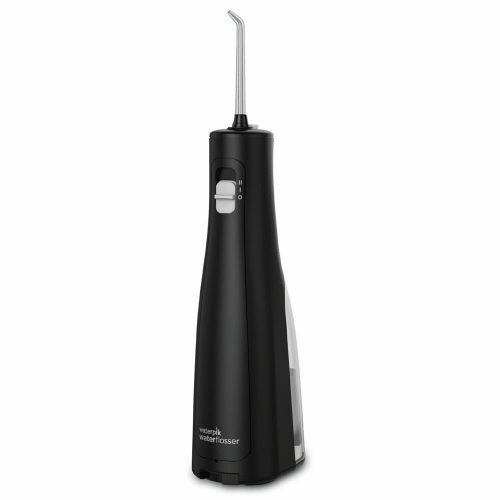 Your mouth is the gateway to your overall health, so keeping your gums healthy is essential. 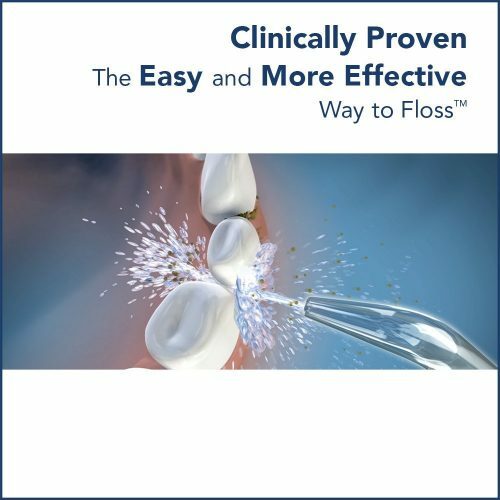 With a unique combination of dental water jet pressure and pulsations cleans deep between teeth and below the gumline, removing harmful bacteria and debris that traditional brushing, air flossing, and string flossing can’t reach. 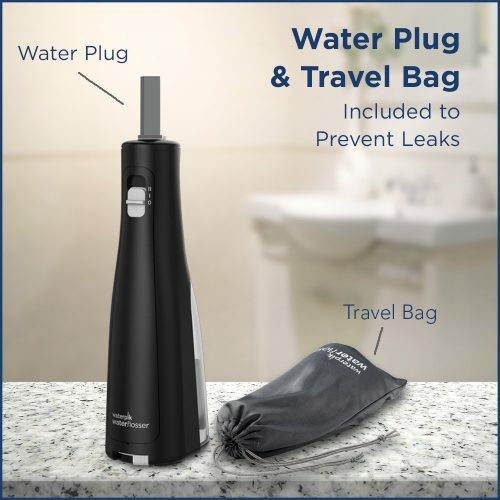 Tested and Trusted, the Waterpik Water Flosser is the first product in its class accepted by the American Dental Association (ADA).